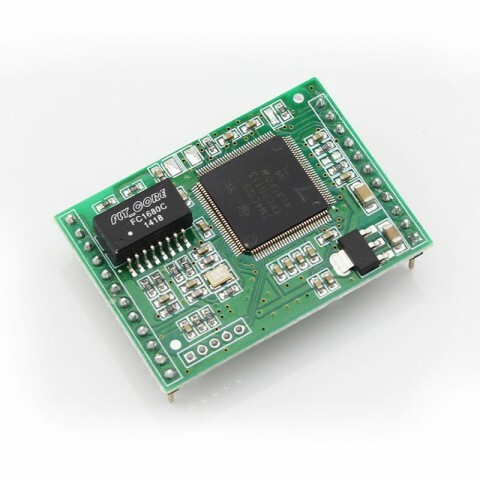 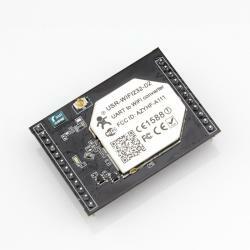 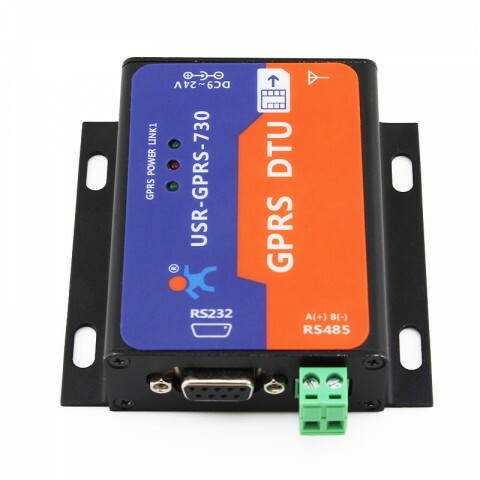 GPRS232-730 is a RS232/RS485 to gprs dtu, serial gprs converter,used for data transparent transmission. 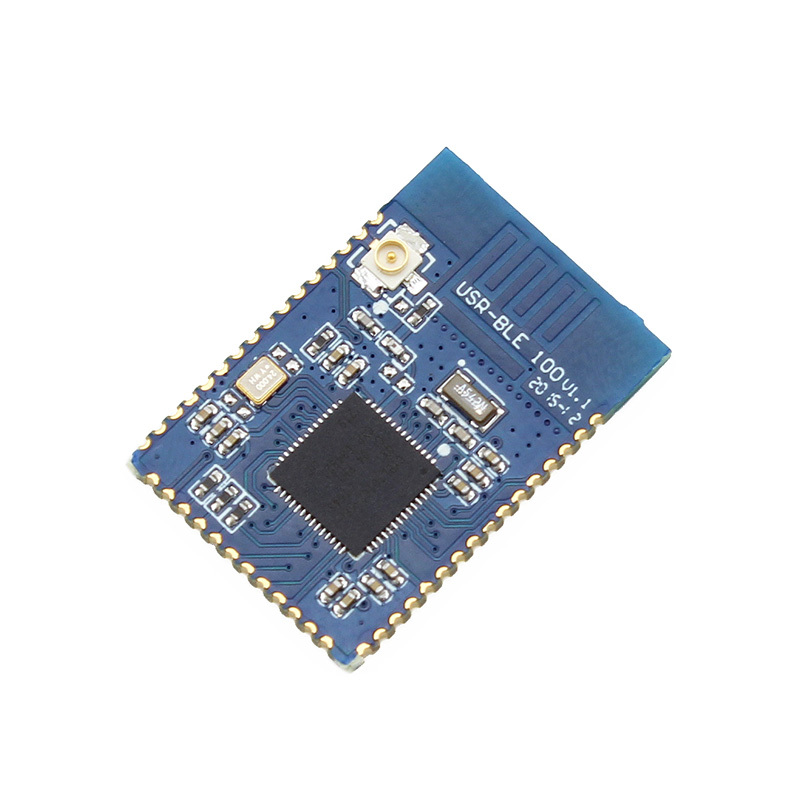 This is a RS232/RS485 to gprs dtu, used for data transparent transmission. 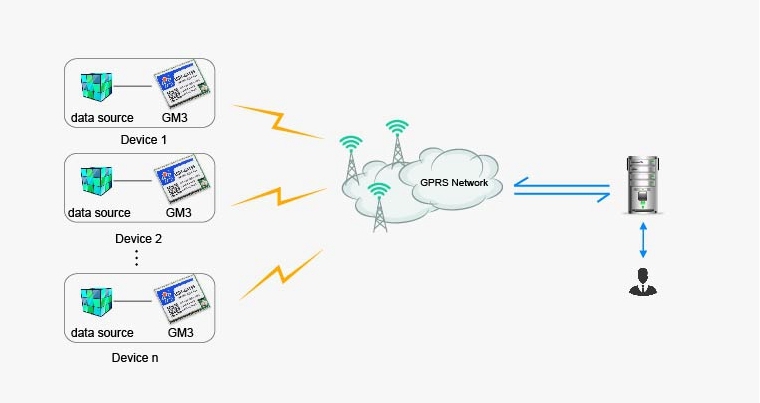 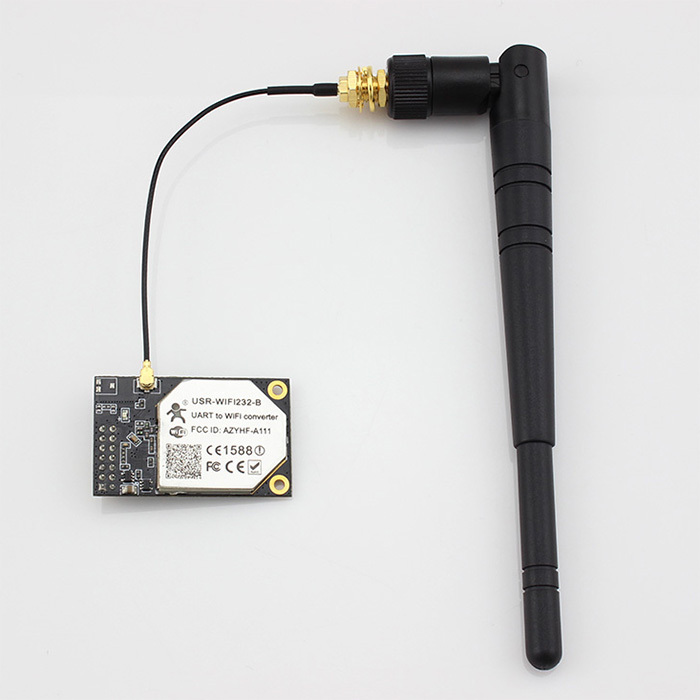 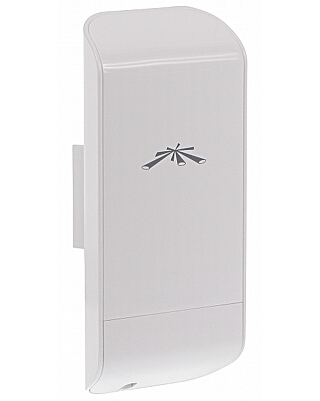 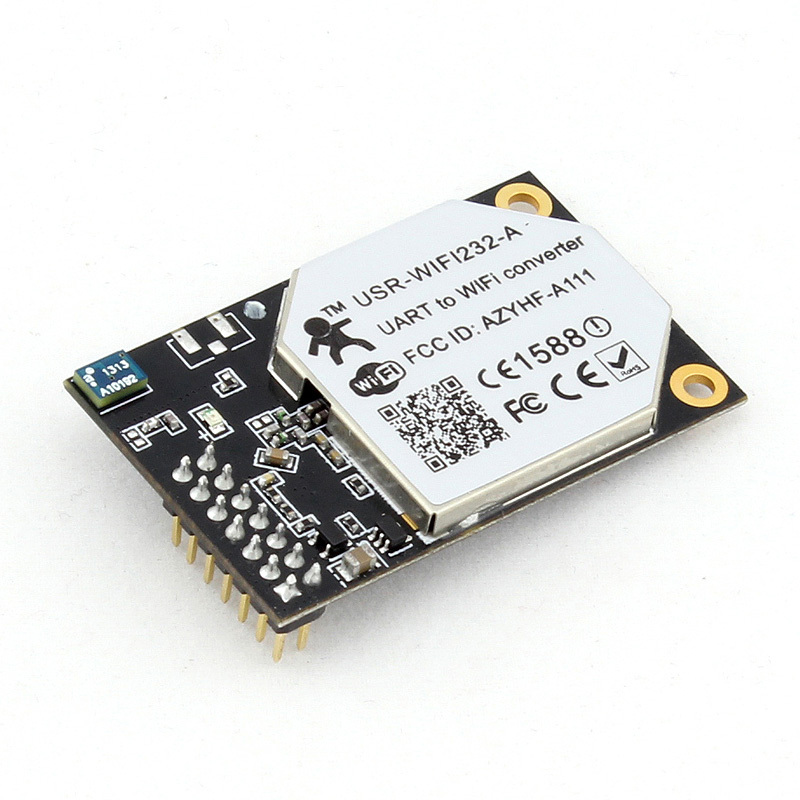 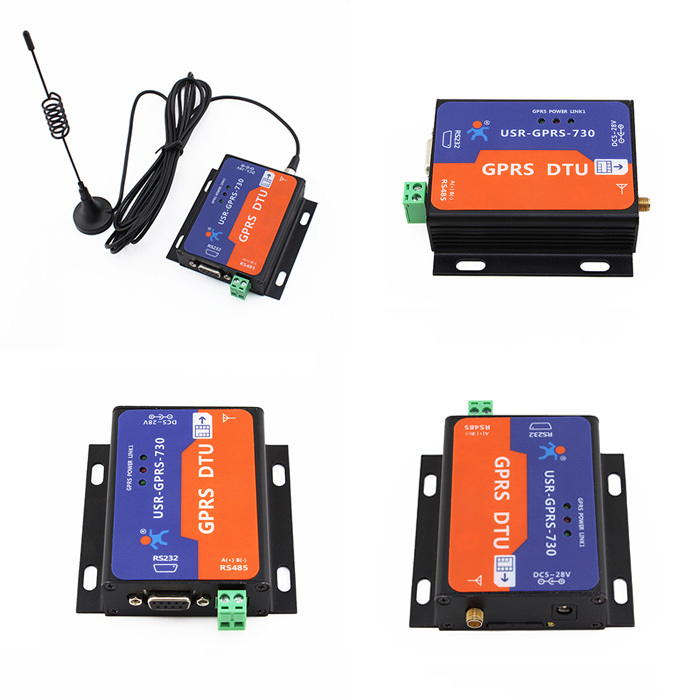 GPRS232-730 GPRS DTU (Data Transfer unit) is a wireless terminal equipment which can convert serial data to IP data or convert IP data to serial data through gprs network. 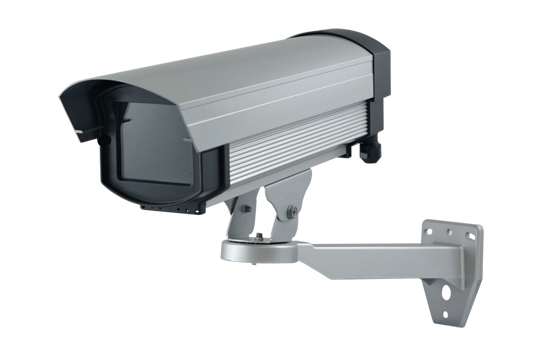 730 is based on GM3. 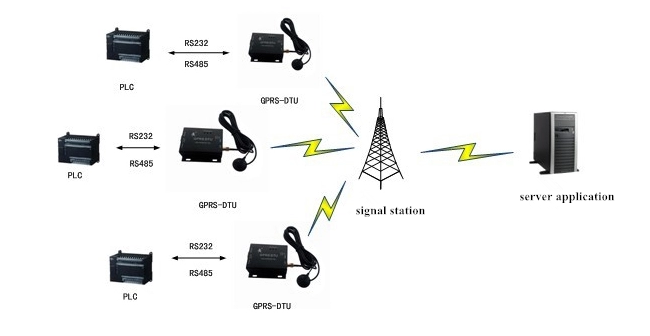 Clients can use this product to realize bidirectional transparent transmission from serial port to network through simple AT command.